Should a police department hire someone who has a criminal record involving a serious offence -- for example, domestic violence, sexual assault or impaired driving? Most people would probably feel the same way about an officer who gets convicted of a crime while on the job. It would be pretty strange for them to keep their badge and gun, enforcing the law on others when they can't respect it themselves. It turns out only two out of 27 Toronto Police Service cops convicted of a crime were terminated from their job since 2013, according to an investigation Tuesday by Toronto's CityNews TV network. The story is similar in neighbouring police departments. Of 55 convicted officers in all, a mere five were fired -- or less than one in 10. That includes cases of police officer-involved domestic violence. The report follows on the heels of another investigation earlier this month that examined why police in Canada dismiss so many sexual assault allegations without laying charges. The latest investigation told the story of one Toronto officer who had been drinking at his child's birthday party, then assaulted his domestic partner, hitting her in the face and knocking her into the bathtub where she hit her head. He then ran after her, hit her in the face again and smashed her cellphone. She received a concussion and bruising to her arms. The officer was convicted of assault, but his sentence was a conditional discharge, with 12 months' probation. Instead of being fired, the officer forfeited 15 days of work. "The officer is out on the beat, they get called for a domestic violence call," says Toronto human-rights lawyer Julian Falconer. "They are now taking the statement of a complainant. They have just been convicted themselves of domestic assault. "Where is the credibility of managing the situation? And where is the trust?" Falconer calls the police disciplinary process "a kangaroo court" and "horribly flawed." "It doesn't have any of the hallmarks of a fair and balanced process," he says. 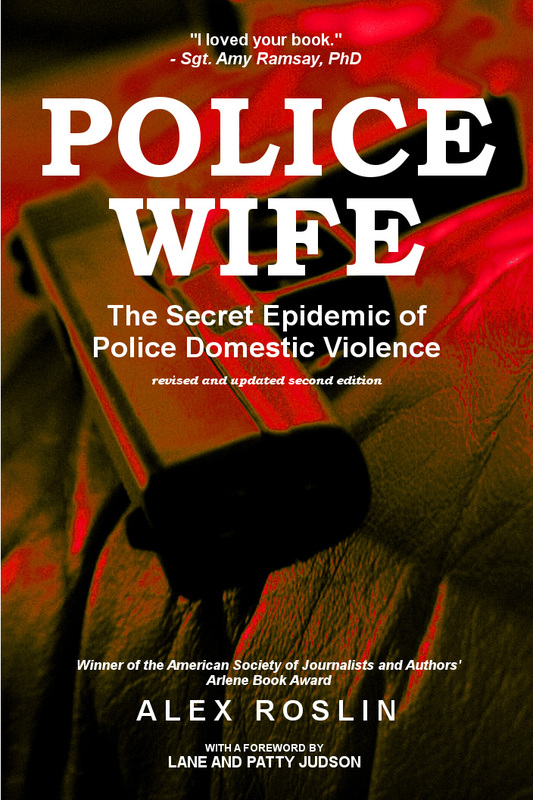 Learn more about how police protect their own and how this impacts us all in my award-winning book Police Wife: The Secret Epidemic of Police Domestic Violence. Click here to read a free extended excerpt from Police Wife. Share the Police Wife blog with your friends.